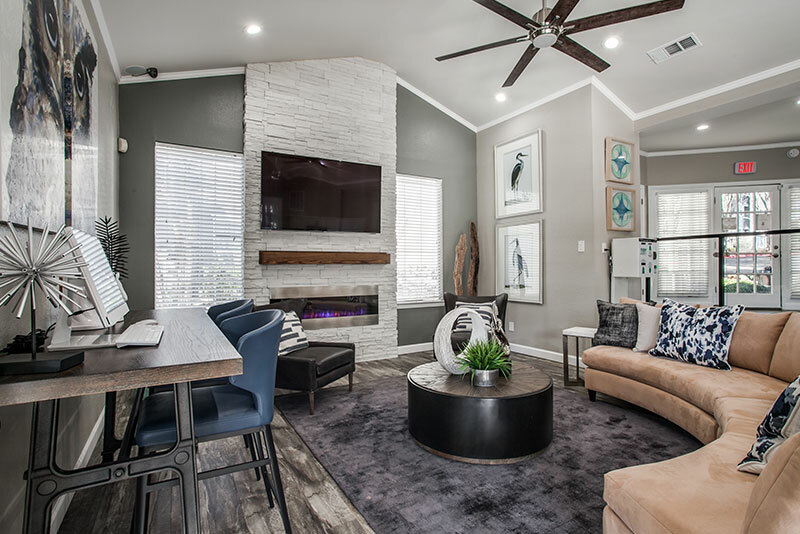 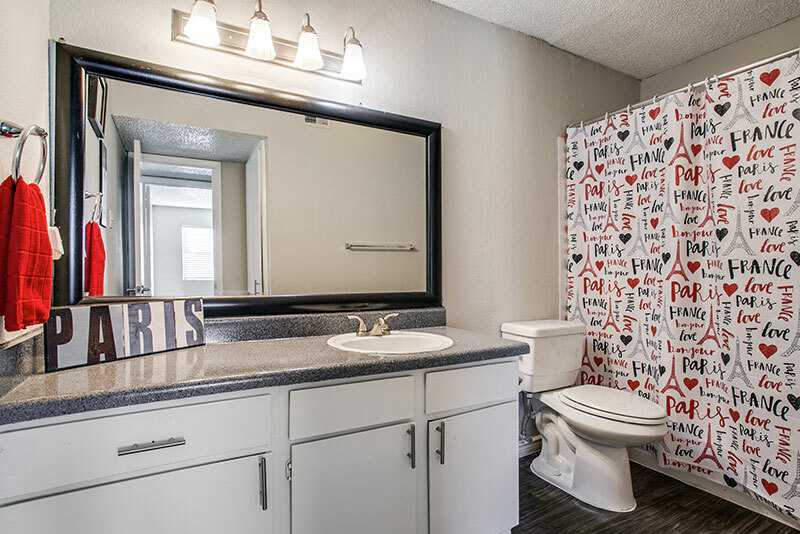 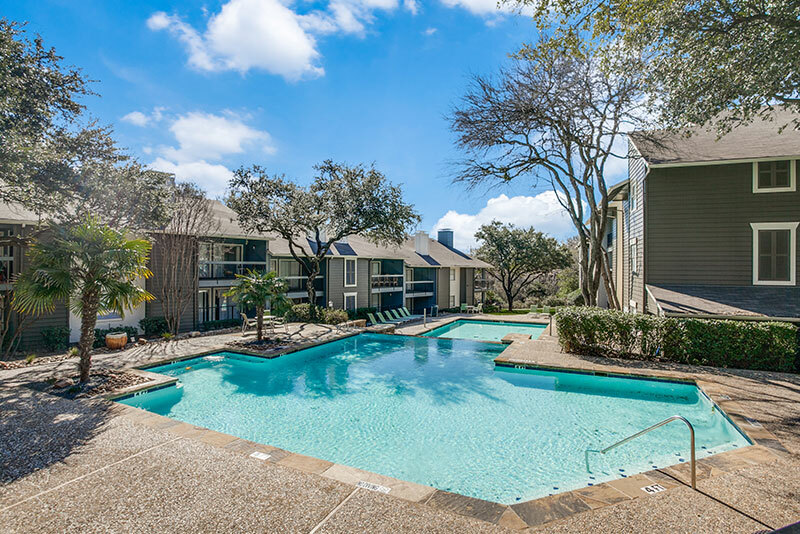 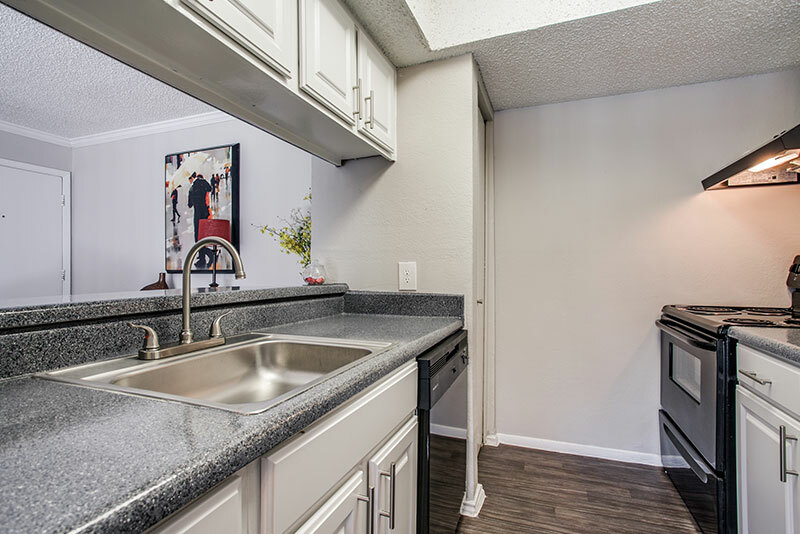 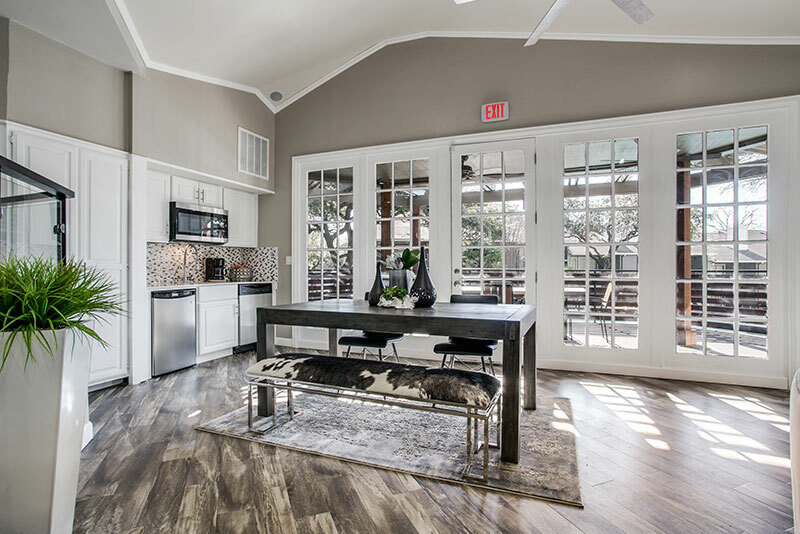 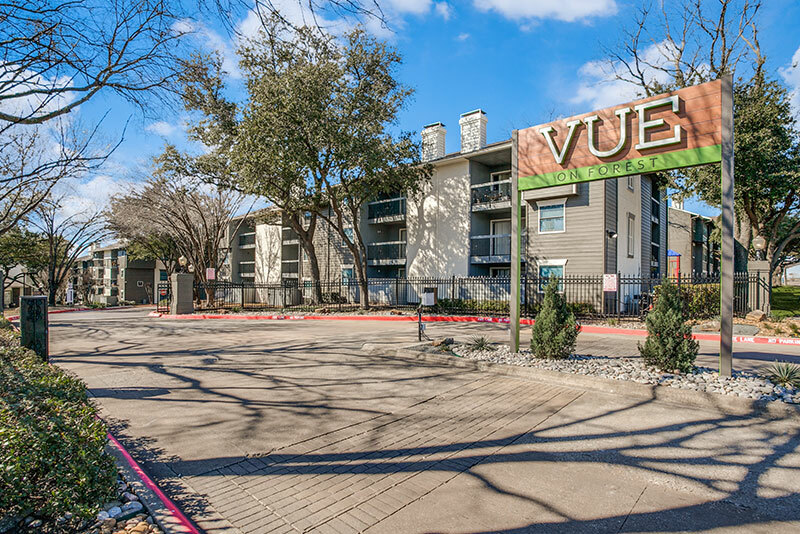 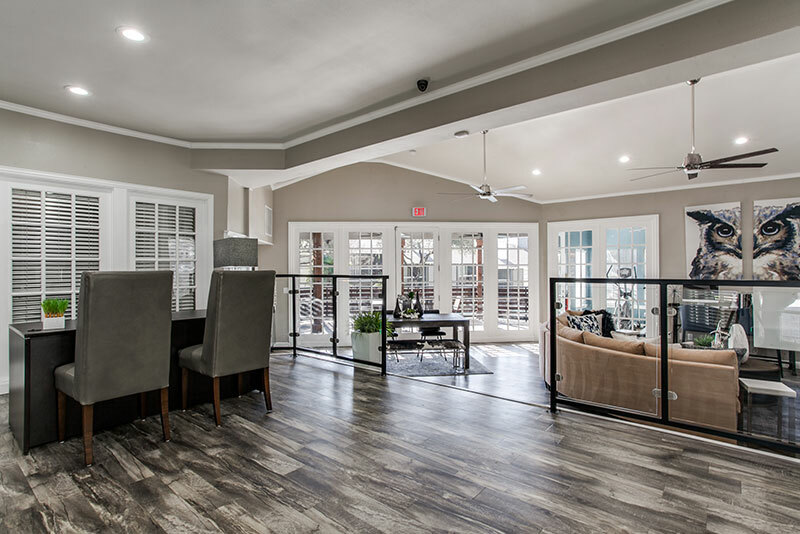 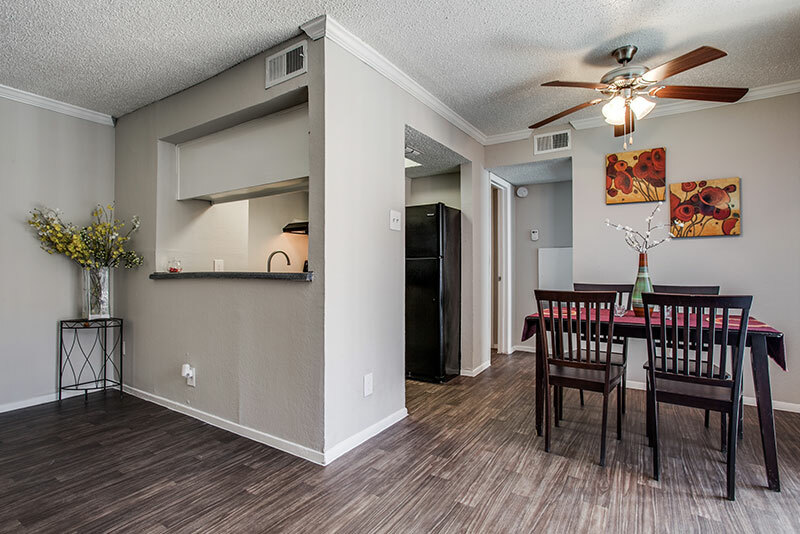 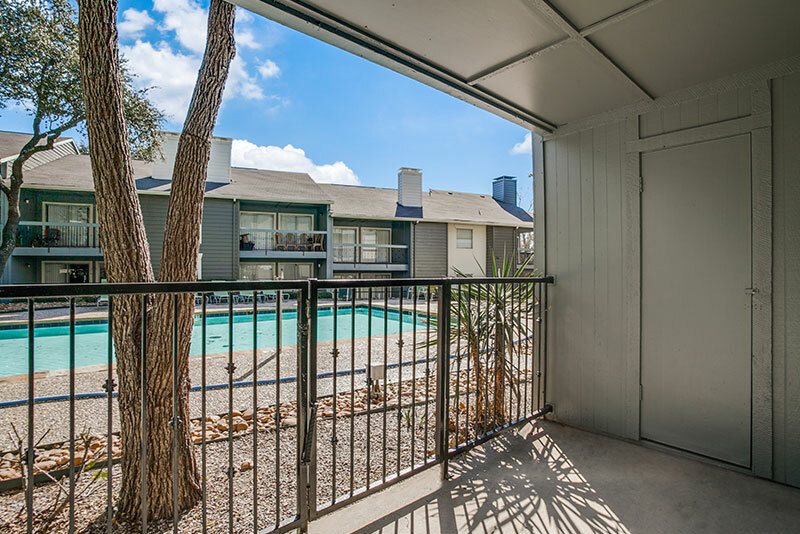 Vue on Forest is a beautifully landscaped apartment community located in the heart of the Dallas/Fort Worth Metroplex, nestled on Forest Lane just off I-635. 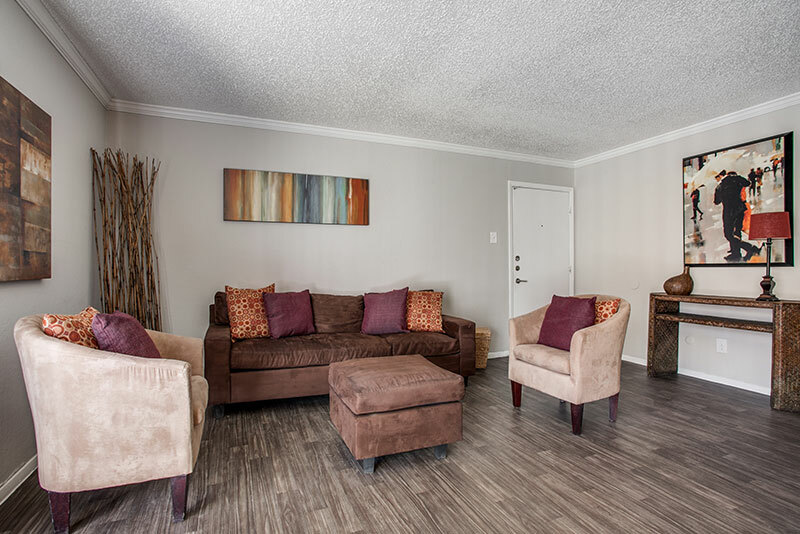 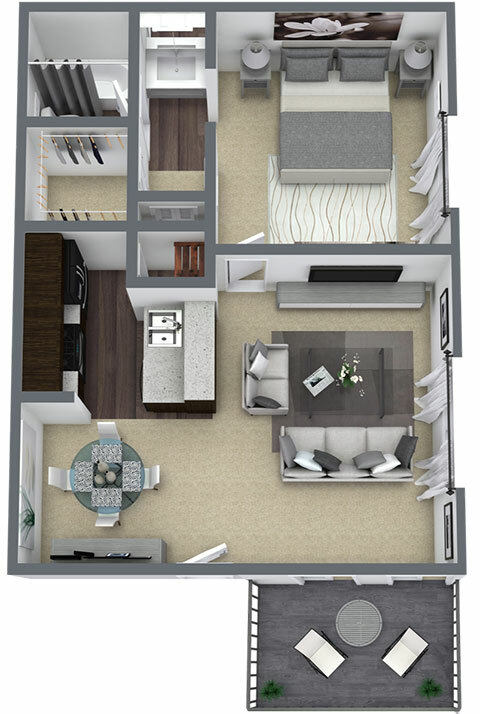 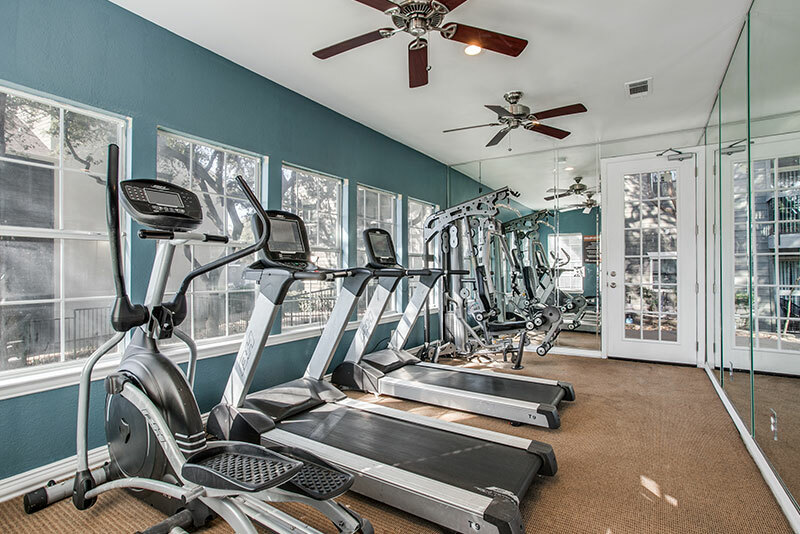 Our community offers you convenient and beautiful living with spaciously designed one and two bedroom homes that allow you to easily live a green lifestyle with all the necessities and desires of modern life. 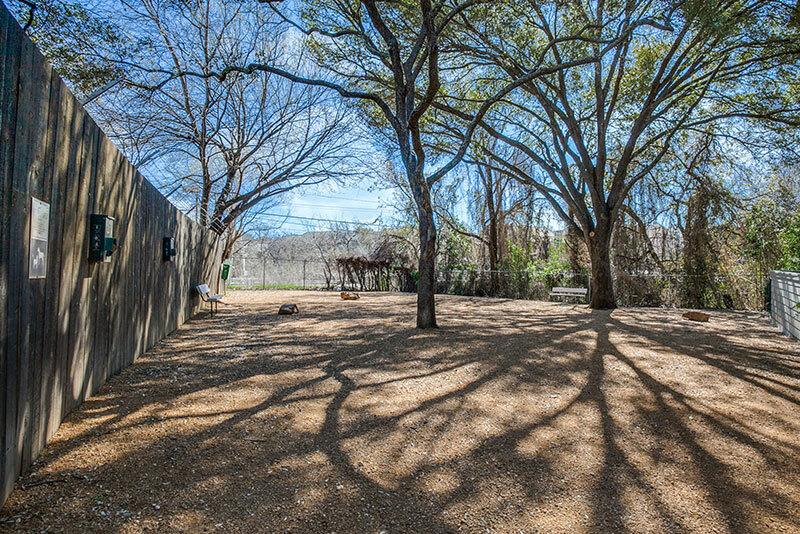 Enjoy a pet play park, and a multi-level swimming pool plus a whole lot more! 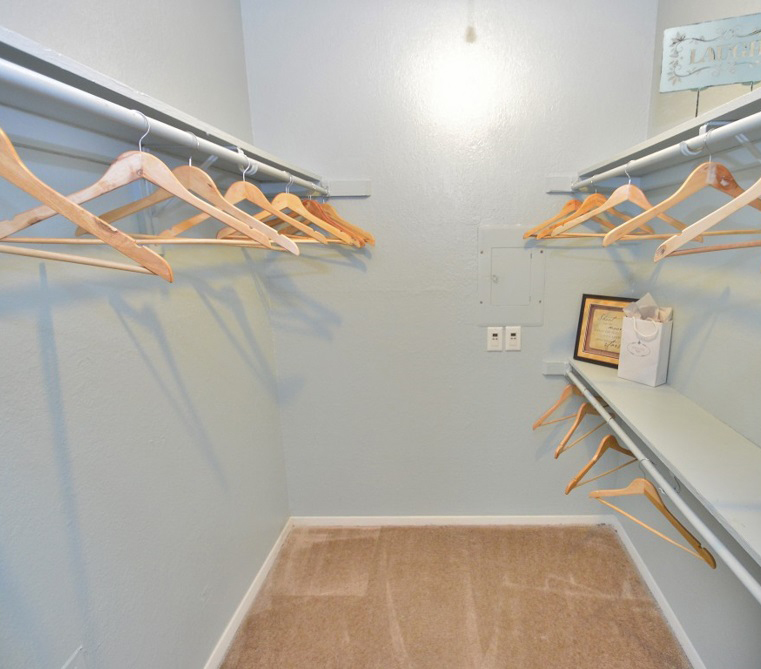 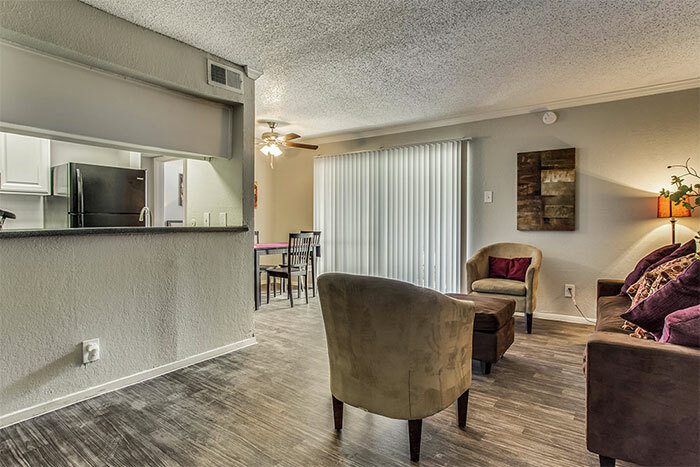 Stop by Vue on Forest and see why so many are making our apartment community their home! 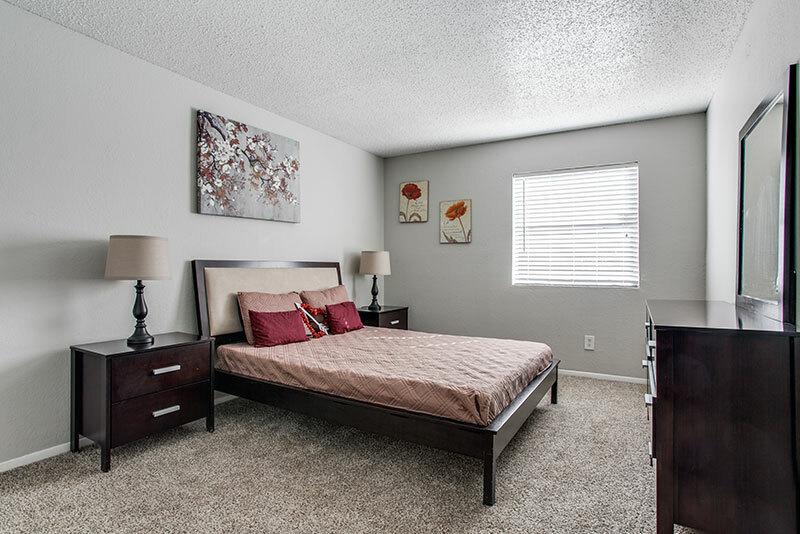 $250 OFF THE 1ST FULL MONTH ON 12-MONTH LEASES ONLY!